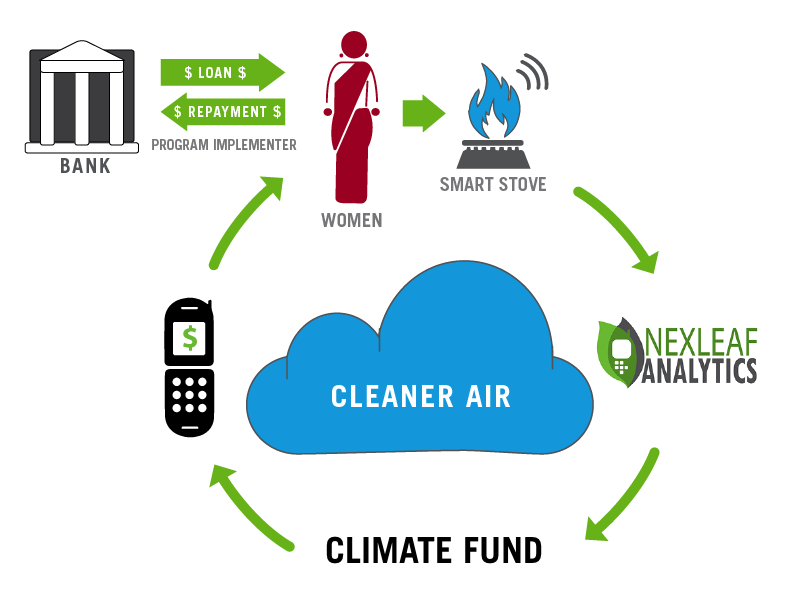 Nexleaf is honored to have our Sensor-enabled Climate Financing (SCF) model featured in a working paper by the Harvard Kennedy School “Financing the Internet of Things: An Early Glimpse of the Potential.” The paper explores how the Internet of Things (IoT) is creating new paths for operational efficiency as well as introducing new sources of finance in low- and middle-income countries (LMICs). Referencing our report “StoveTrace: How Data Can Help Steer Clean Cooking in the Right Direction,” the paper highlights the revolutionary aspect of SCF by bringing climate credits derived from carbon emissions reduction directly to users instead of to stove manufacturers. Read the full paper to learn how Nexleaf is leveraging IoT for Development to reshape financial models and bring rural communities closer to financial inclusion.